A child's Confirmation is one of the most important events in their life. Help them make the day extra special with a gift of a Confirmation Pendant. 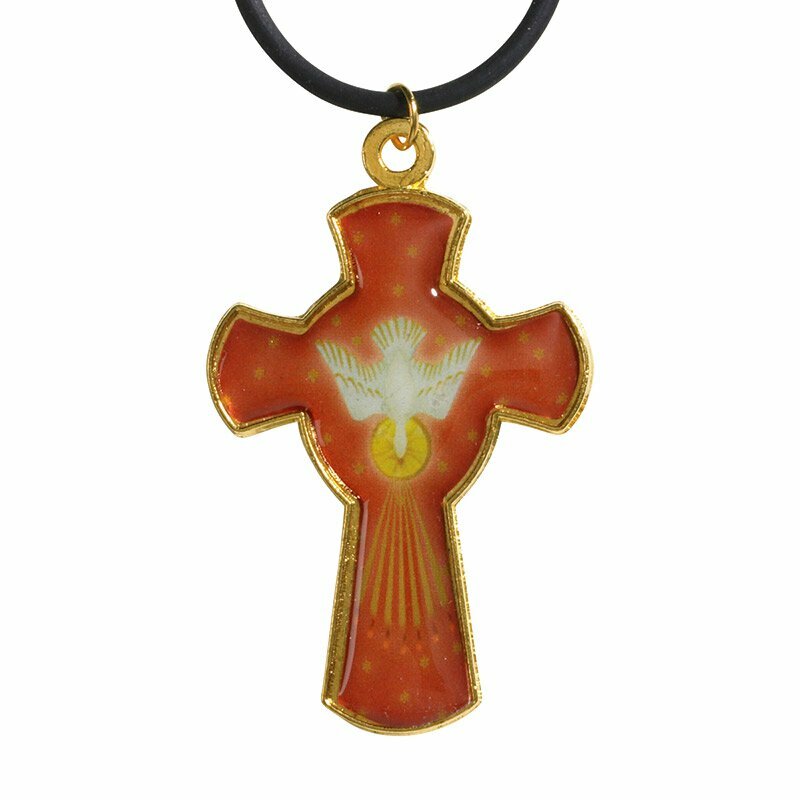 Every cross pendant comes with an image of descending dove with rays and a 16" long cord. 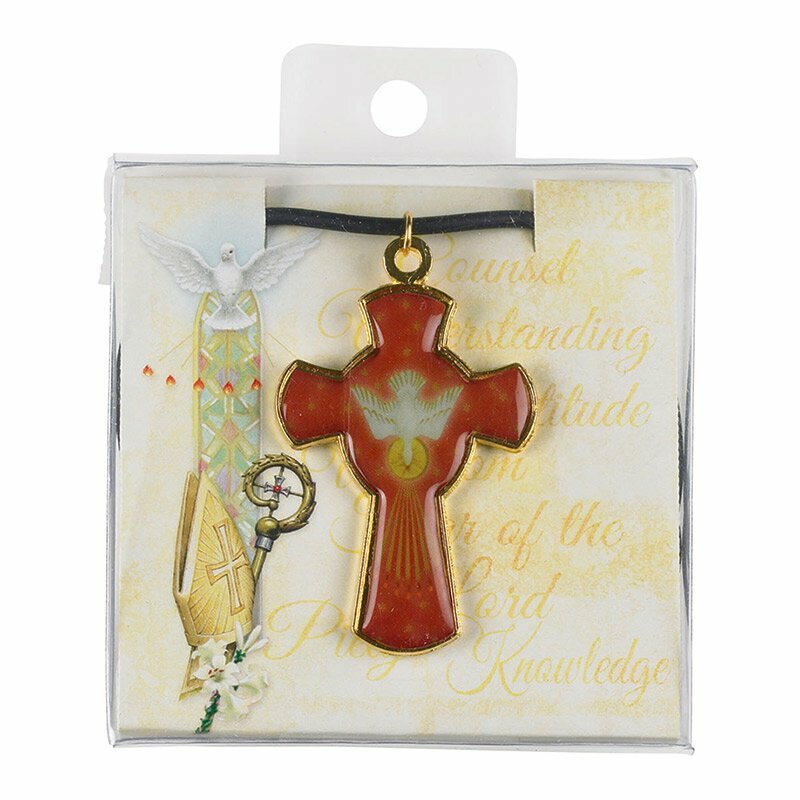 This pendant is a perfect gift for anyone and perfectly captures the joyful spirit of their Confirmation day. It is an ideal keepsake that can be used and treasured for years to come. Gift boxed.